Over the past few years, there has been a trend towards interactive books for kids. 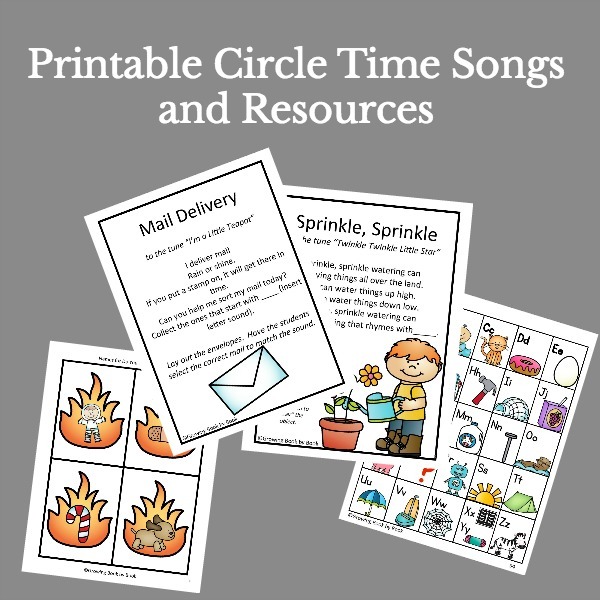 These are books that encourage children to touch, pull, shake, and twist the books throughout the text. Some of them even encourage the kids to speak. Most of all, they are books that kids love. Recently, there have been some new additions to the pool of the interactive waters. So, let’s dive right in and have some reading fun. 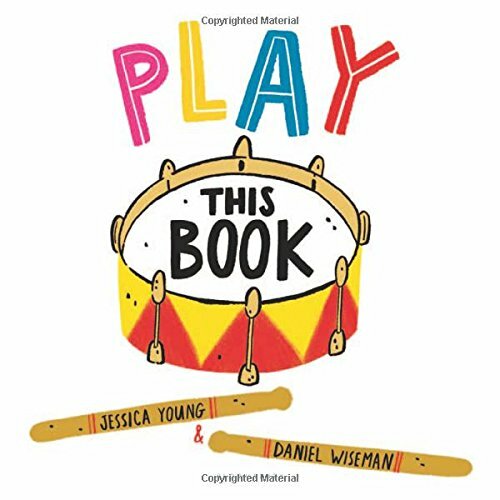 Play This Book by Jessica Young is a fun interactive introduction to instruments including a piano, trombone, drums, and cymbals. Kids get to “play” each instrument in the book. Do you remember Mix it Up! and Press Here? The author of these two awesome books is back with his newest book, Let’s Play!. His books are a wonderful combination of art and imagination. Touch the Brightest Star by Christie Matheson follows the footsteps of one of my favorite interactive books, Tap the Magic Tree. This time, children interact with the nighttime sky as sunrise approaches. It’s a beautiful book perfect for bedtime. Also check out Matheson’s Plant the Tiny Seed. Don’t Touch This Book by Bill Cotter is the newest book with Larry the lovable monster from the super fun,Don’t Push the Button. This time, he does not want you to touch his book. Kids will love not listening to Larry and driving him crazy while they DO touch the book. Imagine when a fly gets in your house. In The Fly, that pesky little bugger eludes your every swat. Follow the fly through the book and hear what life is like from his perspective. It’s also super fun because the kids get to slap every page. Tickle Monster by Edouard Manceau works really well for kids who love monsters and those who need help not being scared of the imaginary creatures. Children are encouraged to tickle each part of the monster’s body to turn it into something else. For example, tickle the horns and they turn into the moon in the sky. Eventually, kids tickle away the monster into a picture of a house and car outside. The last pages tell the monster that if he returns, the child will just tickle him away again. My kids had a blast with If You’re a Robot and You Know It illustrated by David Carter. First, kids get to sing the familiar tune with a whole new robotic twist. Plus, they get to interact with all the fun pull tabs and other interactive components of the book. This one is probably my kids favorite on the list. Little Penguin Gets the Hiccups by Tadgh Bentley is the tale of a little penguin who can’t get rid of his hiccups. Readers are encouraged to help give the penguin a good scare to get rid of those pesky hiccups. Grab your earplugs as the kids try to scare the penguin! The Tiger is fast asleep in Don’t Wake Up the Tiger by Britta Teckentrup. Readers have to help keep him that way throughout the story. Would you like to hear me talk about the books? Watch the video below. These are the newest interactive books to hit our shelves. And, here are some more interactive titles to add to your must-read list. Grab a few to share with the kids. Love these covers. So inviting for little readers! 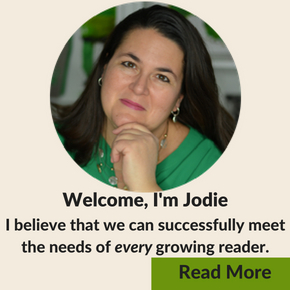 Thanks for sharing on the Kid Lit Blog Hop, Jodi! This is a great list. So looking forward to seeing Let’s Play! We love Press Here and Mix It Up. These sound so fun! My boys are getting to old for these types of books but I think I’ll check some of them out for nieces/nephews gift ideas. I love to give books for gifts. Great idea! I’m familiar with some of those, but I’ll have to check out the others. 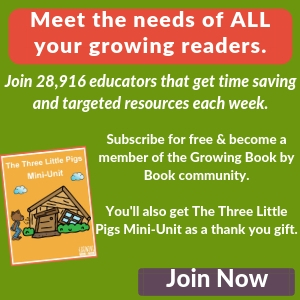 I’m always looking for great interactive books to use in Storytime. 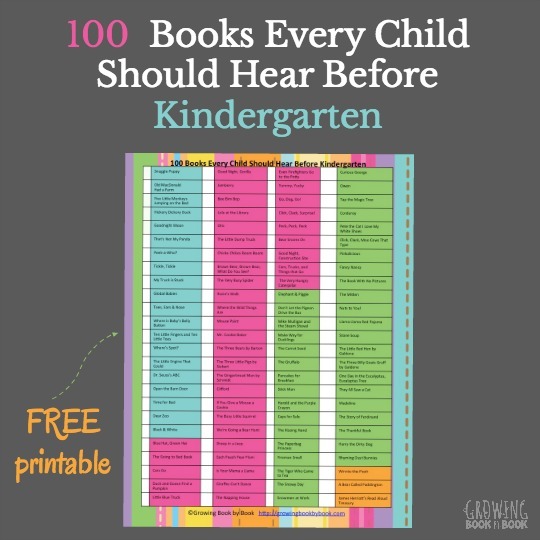 I would add books by Jan Thomas, especially “Can You Make A Scary Face” and “Tap The Magic Tree” by Christie Matheson. Yes, two more of our favorites. Hi! What an amazing idea to highlight interactive picture books. And such wonderful book choices! Can’t wait to read Tickle Monster. I’m not sure if it’s widely known how powerful interactive books can be in getting a little one to enjoy reading. My daughter, now 13, couldn’t stand being passive and, as a side effect, didn’t like being read to as a little girl. That lead to a dislike of reading (and slow progress in learning to read) until she could independently read complex juvenile books in about 4th grade. These books could have saved us a lot of frustration. Can’t wait to read them to my toddler guy! 😀 Thank you. I hope you enjoy them Erin. That “Don’t Touch This Book” selection sounds hilarious! What a great collection of fun-sounding titles! Love tis list! My daughter is obsessed with robots so you found her a winner! Another interactive story we stumbled upon the other week in the library is “Can You Make a Scary Face?” Awesome illustrations and the kids have to do the chicken dance at one point LOL! We have read it at least 5 times a day since checkng it out! Oh yes, we love books by Jan Thomas!